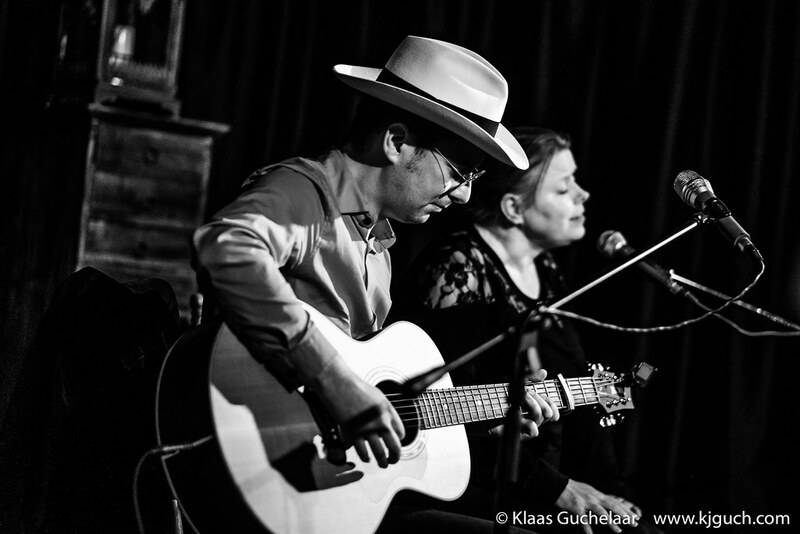 Last Friday I went to see Alex Akela and Birgit Wijdemans in a cafe in Steendam, a new location for me, but a really nice café and it was good to meet up with some old friends. In the past few weeks I’ve been looking for some interesting concerts to end the year with. I ran into an announcement of a gig in Vera, listened to a soundclip and thought that this could be an interesting option. Turned out Torgeir Waldemar was one of the highlights of the year! 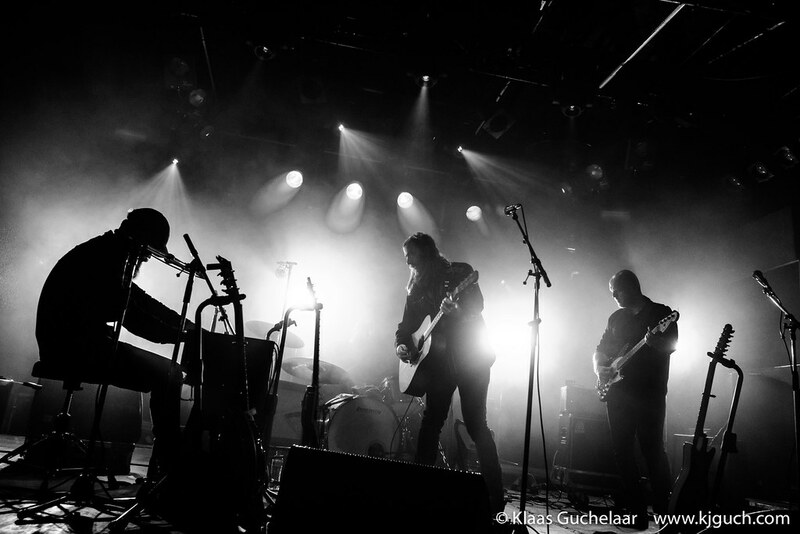 “If you’ve seen me before, you know what to expect: A bunch of sad sad songs…” and thus began Rod Picott on a cold January evening in Vanslag. For the last concert of Saturday I had to run from the Melodica festival to Vera. I’ve read the announcement of Anna von Hausswolff some time ago and filing her under singer-songwriter with drones and organ put her high on top of my must-see list. 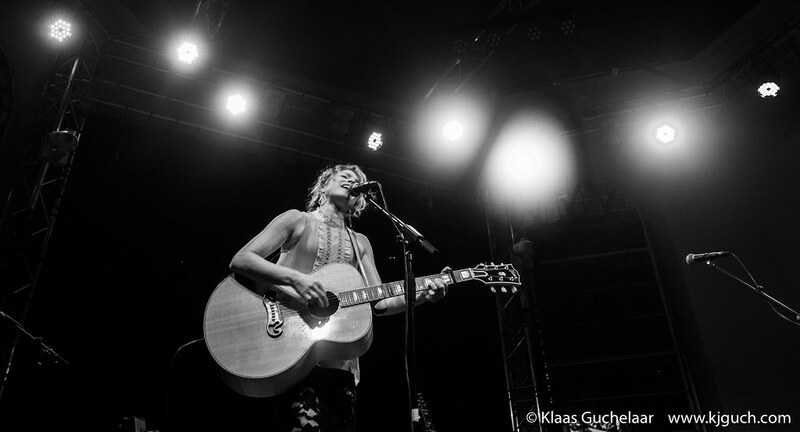 On August 20th the 2015 edition of Noorderzon kicked off in Groningen. Over a total of 10 days the Noorderplantsoen will bit the focal point of Groningen for concerts, theater, festivities, literary activities and lots and lots of culinary joys. However for me the music is as always the best part. Unfortunately I haven’t got much time, so I have to get the moments where I can. Joe Pug is an American singer-songwriter from Austin, Texas who’s doing a short tour through Europe. 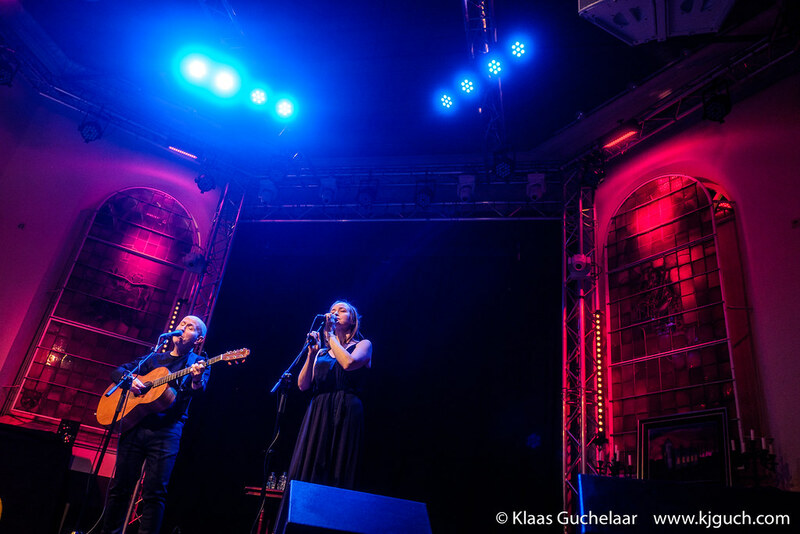 Without a band and with only two shows in the Netherlands, one of them in the musical cathedral of the north: Vanslag in Borger. It’s been a while since I visited Vanslag, but with Lynne Hanson and Suzanne Jarvie there, bringing B.J Baartmans was a great reason to drive to Borger again. On Friday February 20 songsmith and story teller Chip Taylor returned to the Vanslag stage in Borger and found a packed church waiting for him. Checking out the Vera agenda my eyes caught the announcement of Wallis Bird, with the added catchy videoclip to the song Hardly Hardly I was hooked. 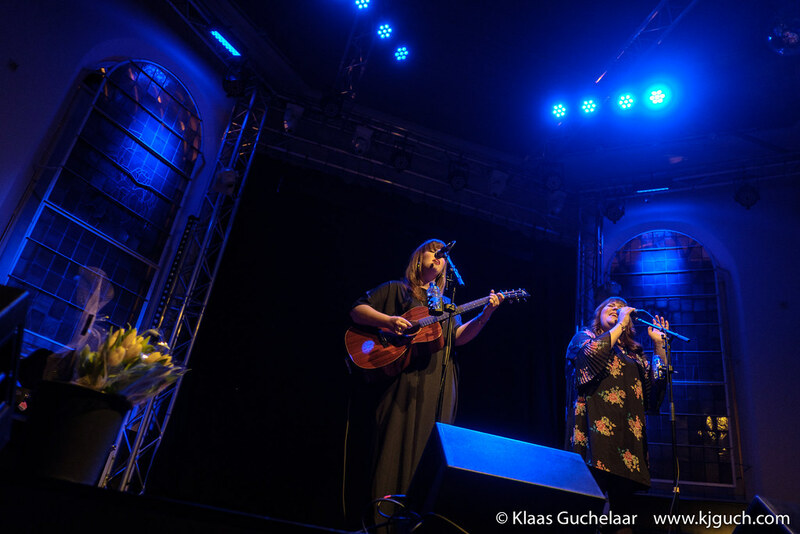 Last week I visited Emmen for a concert. The last time I did that (actually the only time) was back in 2005 for Dilana Smith. So it’s about time I went back there. 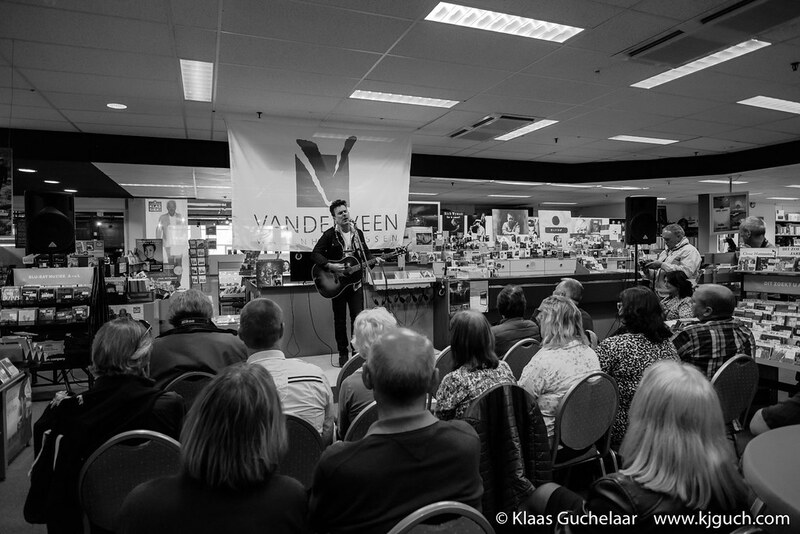 It seems only days ago I was in Vanslag… oh wait, it was. But there’s still more lovely concerts there and this evening saw the return of Amy Speace whom I saw earlier this year together with Cara Luft and B.J. Baartmans.